As Managing Agents, we have always been concerned about the health & safety of all contractors and operatives working on our client’s properties. There has always been a legal obligation for contractors to ensure their safety and that of any owners or occupiers of the property and any members of the public. However, since the arrival of the 2015 Construction & Design Management Regulations (CDM 2015), health & safety in general has never been so onerous on the Client. 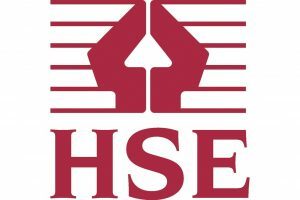 Whilst in the UK we have a good record for Health & Safety, there are still a larg e number of fatalities and serious injuries in the construction industry every year. The HSE sees property management as high-risk, as we are instructing numerous contractors each day. It is clear from the regulations that they are equally applicable to a small job, such as replacing a brick or changing a light fitting as they are to a significant project like re-roofing. The HSE have made it clear to us that the Regulations must be applied regardless of the size or cost of the work or time/duration that the contractor may be on site. In the event of an accident, the HSE will ask our Clients and us as the Managing Agent, to prove that the appropriate contractor was chosen for the job, that we had appropriate Method Statements and Risk Assessments as well as a Construction Phase Plan from the contractor (for which they are liable) and that the contractor has been supplied with the correct pre-construction health & safety information. Due to the continuing changes in legislation, correctly checking the competency of contractors has become an almost impossible task for all Managing Agents. As a result of this, Burns has collaborated with three other local Managing Agents. All four firms are members of ARMA (The Association of Residential Managing Agents) and are continuing to strive to work towards best practice throughout the industry. Collectively we have appointed a specialist Health & Safety Consultant, who now operates an approved contractors list for all four agents. They check the competency and validity of all contractors including their insurances, health & safety policies, training and safe methods of work. Maintenance contractors such as gardeners, cleaners and window cleaners. 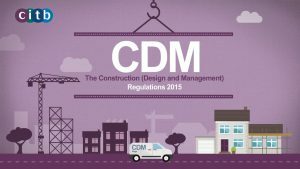 are not required to comply with CDM2015, however they are required to produce evidence of current insurance and health and safety competency for the roles they undertake. It is therefore essential that these contractors also pass competency testing to ensure that you as the client and us as your Managing Agents are compliant. 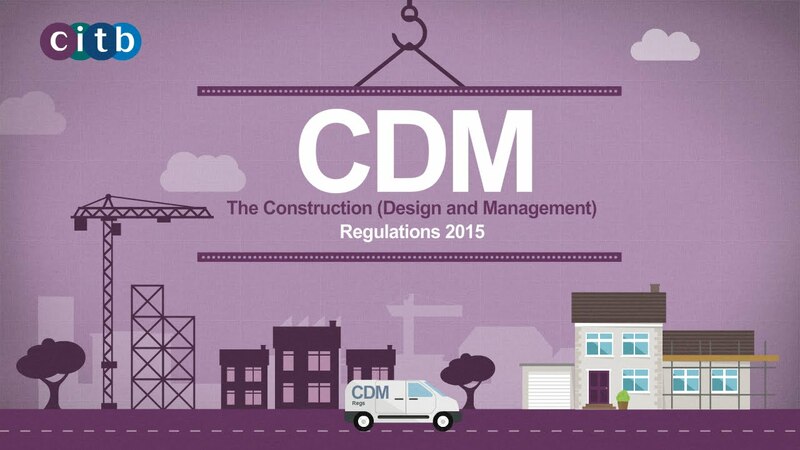 As part of the Client’s duties under CDM 2015, Pre-Construction Information (PCI) must be supplied to the contractor carrying out each job in advance of the work taking place. Pre-Construction Information will include information such as Asbestos Registers, Fire Risk Assessments, Emergency Action Plans, H&S Reports etc. These packs are collated by the Health & Safety Consultant for a one-off fee initially and then updated when needed. Inevitably this means that contractors have to spend more time on administration, but pricing is on a more even playing field as all contractors are required to consider health & safety before submitting their quotation. All of our Clients remain free to nominate contractors to undertake work on their properties, however they must pass health and safety competency checking before they can be instructed. We appreciate there may be concerns about some smaller contractors and their ability to complete the approval procedure. Both we and the Health & Safety consultants are committed to assisting contractors and are able to offer training where necessary or to point the contractor in the right direction. We stress that we are not looking to remove contractors from our contractors’ list, but Agents and Clients must ensure that the competency checks are adequate and can be relied upon in the worst scenario.